Wake up to the moment! I wondered how it was possible to walk for an hour through the woods and see nothing of note. I who cannot see find hundreds of things: the delicate symmetry of a leaf, the smooth skin of a silver birch, the rough, shaggy bark of a pine. I who am blind can give one hint to those who see: use your eyes as if tomorrow you will have been stricken blind. Hear the music of voices, the songs of a bird, the mighty strains of an orchestra as if you would be stricken deaf tomorrow. Touch each object as if tomorrow your tactile sense would fail. Smell the perfume of flowers, taste with relish each morsel, as if tomorrow you could never taste or smell again. Make the most of every sense. Glory in all the facets and pleasures and beauty which the world reveals to you. I love this! Someone who was both deaf and blind teaching us to wake up to life’s beauty! 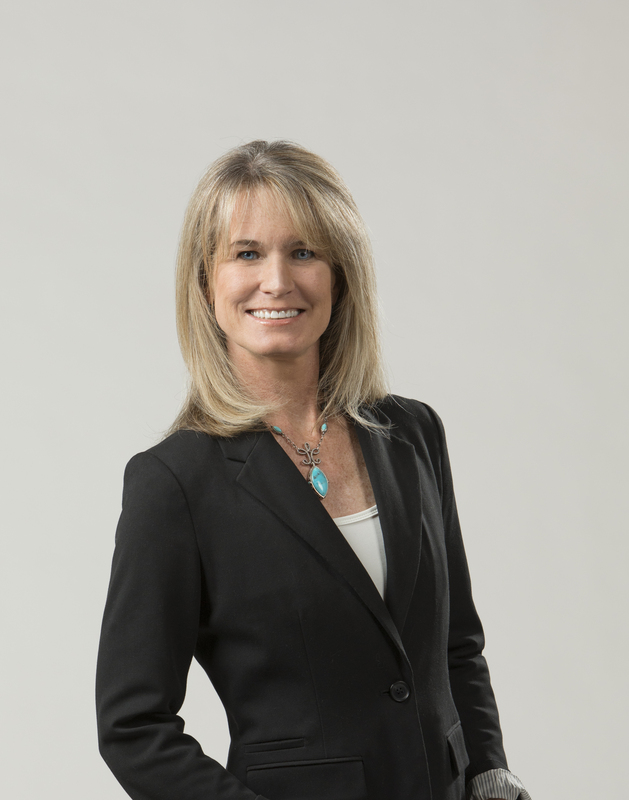 Savoring with Gratitude is actually an evidenced based happiness tool. It works! Too often we miss the moment busy ruminating about things we cannot change from the past or worried about things in the future that may never happen. Tomorrow, today will be the past, and we will wonder what we did with it. Soak it up. Enjoy the day! 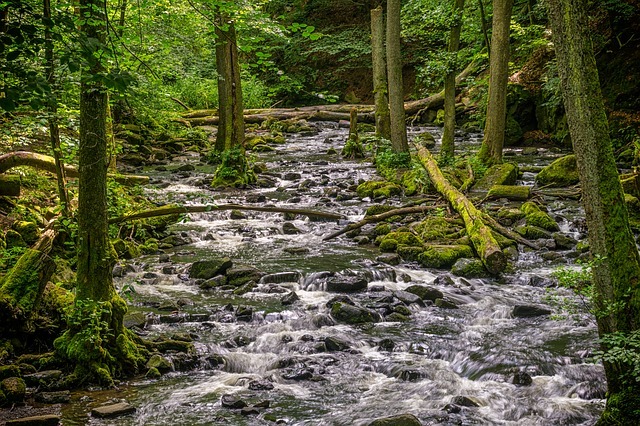 Go on a long walk and be mindful of everything you are seeing, smelling, touching, tasting, and feeling. Wake yourself up to the moment and use all of your senses. 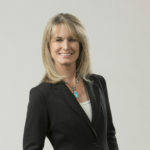 If you make this a daily practice, it will not only boost your happiness, it will improve your focus. 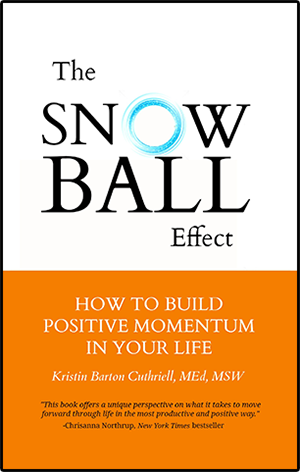 Blog post written by Kristin Barton Cuthriell, psychotherapist, educator, and the author of The Snowball Effect: How to Build Positive Momentum in Your Life. 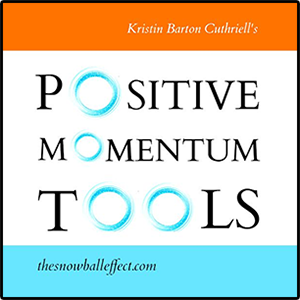 Kristin’s book The Snowball Effect: How to Build Positive Momentum in Your Life will be available in audiobook format via Amazon, Audible, and iTunes in April.